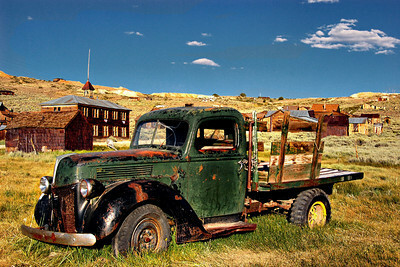 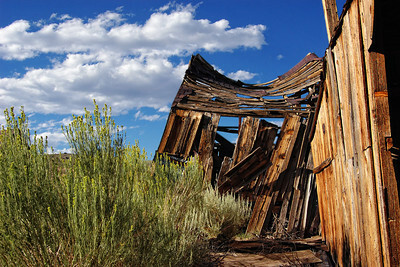 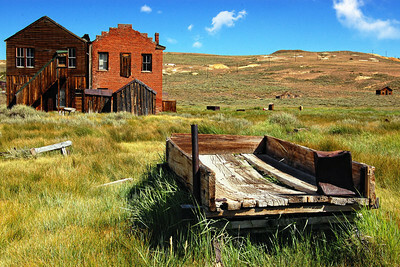 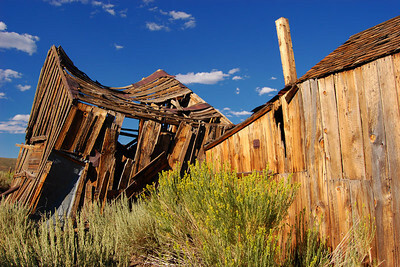 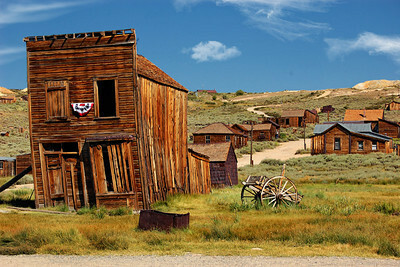 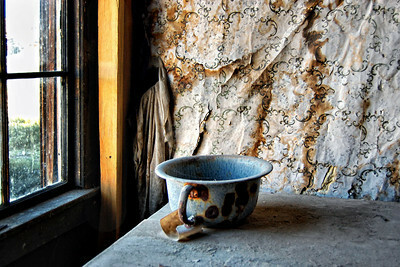 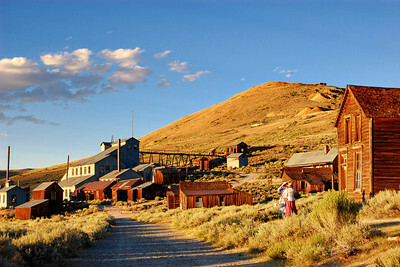 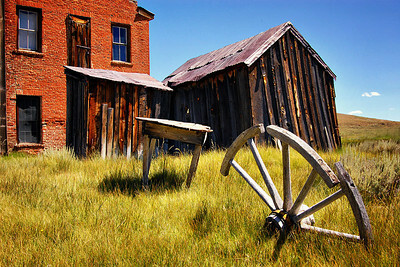 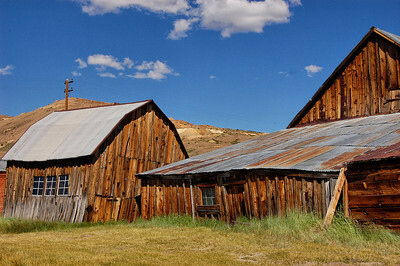 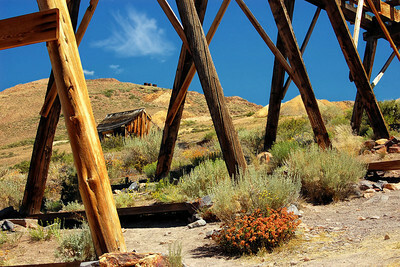 Friends of Bodie Day . 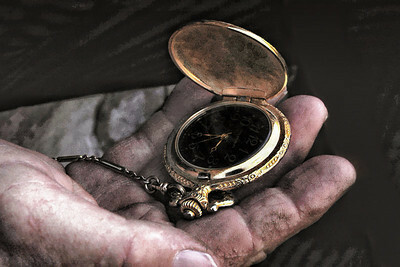 Saturday August 14th 2010. 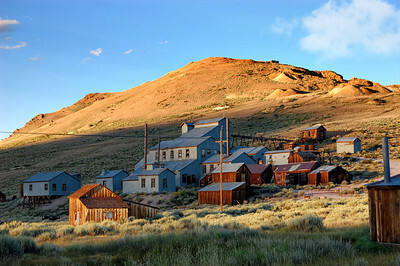 A Bodie Heritage Celebration. 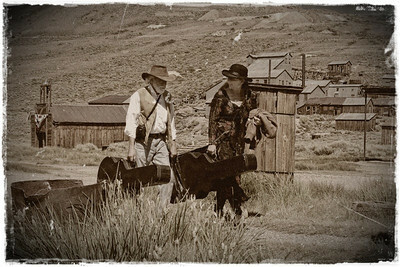 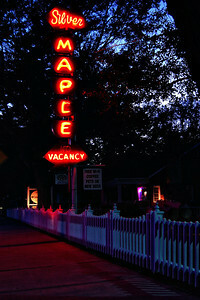 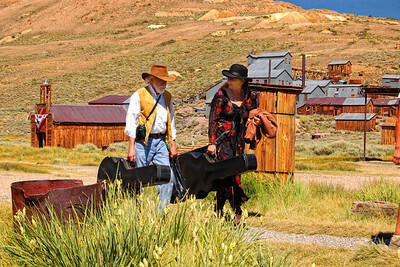 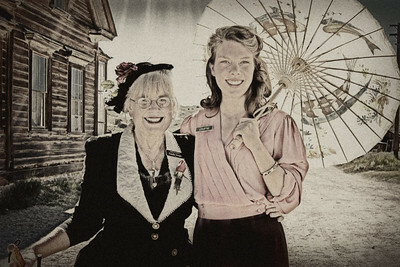 Live music, special ghost town tours, BBQ, and living history presentations . 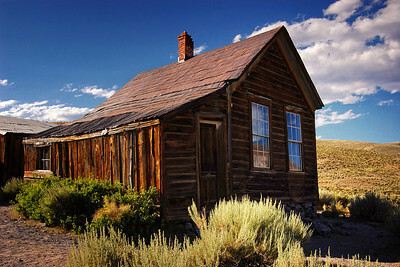 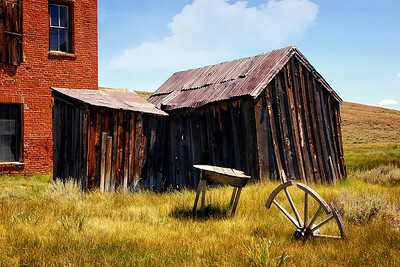 The Bodie School House. 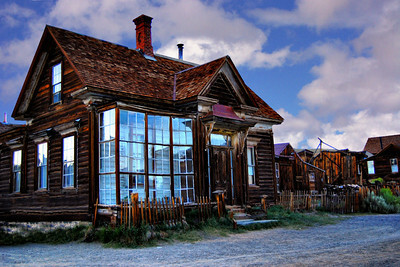 Built in 1879. 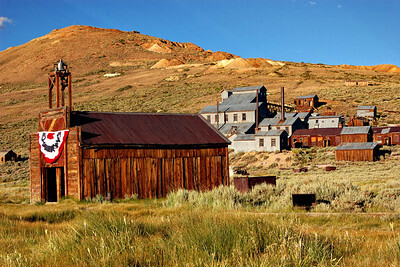 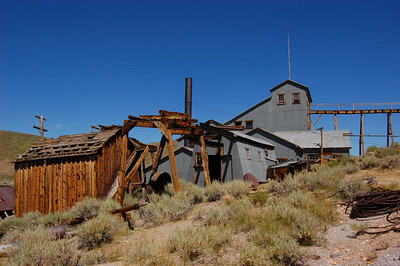 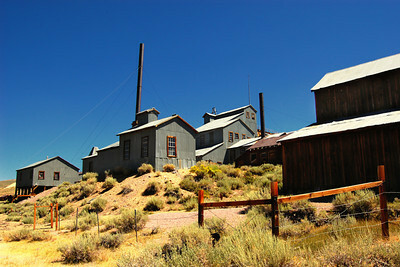 Standard Stamp Mill ( back) Bodie CA.